When you think of meals for a new mom, do you think of top 5 beef meals beef meals for a new mom? These top 5 beef meals for a new mom are my favorite recommendation. Click each link for the recipe. I promote lean beef as a healthy protein for any diet, but especially for a new mom’s diet. After labor and delivery, bodies and mind are recommended to recover both physically and mentally for a minimum time period of six weeks. This first six weeks can be a stressful time, mainly because of the new adjustment to life. Along with very very little sleep. How do any of us new moms stay sane? That’s the mental question. The physical part of recovery requires very little activity and lifting. This can be difficult if the new mom has older children or no one to help out. So, a new mom’s diet is important during this recovery time for refueling and recovering the body and mind. This dual-purpose answer is beef. Beef contains many nutrients, but there 10 major nutrients that has a major impact on the recovery of a new mom’s body and mind. These are known as the “Big 10”. Protein is a major component in beef. A 3-oz piece of lean beef contains nearly half the daily amount of the recommended value of protein. Phosphorus is important for helping to build healthy bones and teeth. Selenium helps protect cells from damage while the body is vulnerable under stress. Iron helps with recovering loss fluids. Lots of blood and fluid is lost during labor and for a few weeks following. Consuming iron-rich foods will help replace the hemoglobin needed during recovery. For mental recovery, Vitamins B6 and B12 helps maintain proper brain function. Choline works to support the central nervous system. Several nutrients in beef promotes energy the new mom needs just to keep up. Zinc promotes a healthy immune system to keep the body healthy. Niacin supports the metabolism and energy production while Riboflavin helps convert food into the fuel bodies need. The Big 10 nutrients in beef work together for total body recovery. But, there are other reasons to love eating beef. I’m not joking with you. This isn’t a scam. 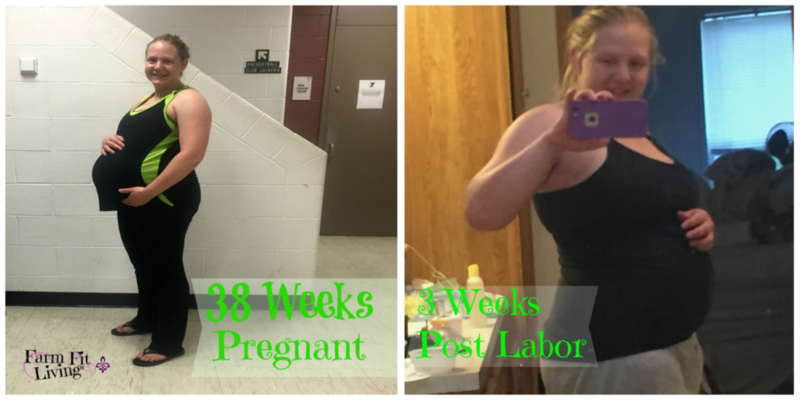 I admit I was shocked when I stepped on the scale three weeks after having my second baby. I had gained over 80 pounds during my pregnancy. While I tried to eat as healthy as possible, I still gave into sugar cravings from time to time. But, I was also very active on the farm and lifting weights in the gym. Eighty pounds is quite a lot of weight to tack on in just nine months. But I lost nearly HALF the weight in only three weeks time. I’m not trying to lose weight that fast. It literally just fell off of me. After analyzing my diet, two out of my three daily meals contain beef as the main dish. Since our freezer is full of lean beef, that is what we have been eating. 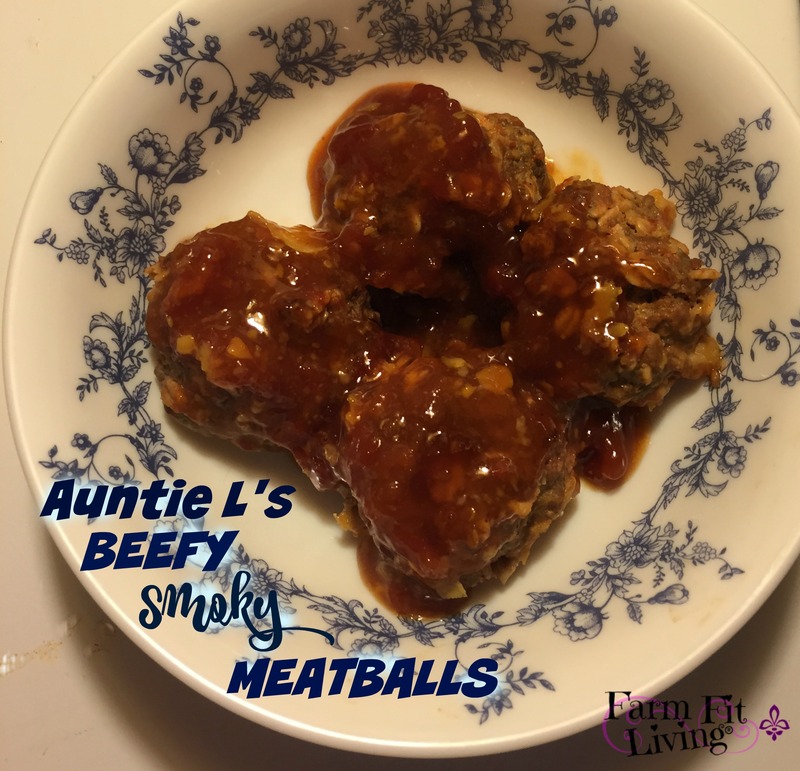 It’s easy to thaw and cook beef into one of these top 5 beef meals while I’ve been crazy busy adjusting to caring for two busy children. Top 5 beef meals help new moms get back into shape. It is usually recommended to rest and recover for 6 weeks after labor. During this recovery time, eating beef can help the body bet back into shape. After the all-clear from the medical provider, it’s time to get that body back into shape. Keep eating delicious beef to help fuel you into the pre-baby body you thought you’d never get back. Get it back with beef! Beef can be a nutritious protein option for the new mom. I hope these top 5 beef meals for a new mom will help that new mom with her road to recovery. What’s your favorite Beef Recipe? 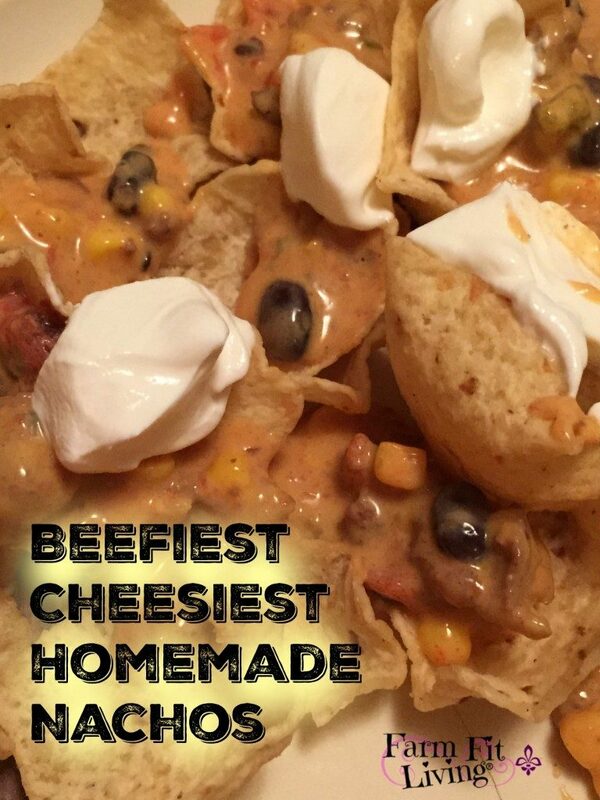 Follow my Beef Pinterest Board for more yummy recipes. Ok, I’m dying over the nachos. They look so good. Congrats on your progress! They are good, Lysha! And I seriously threw it all together at the very last minute. Hope you enjoy!